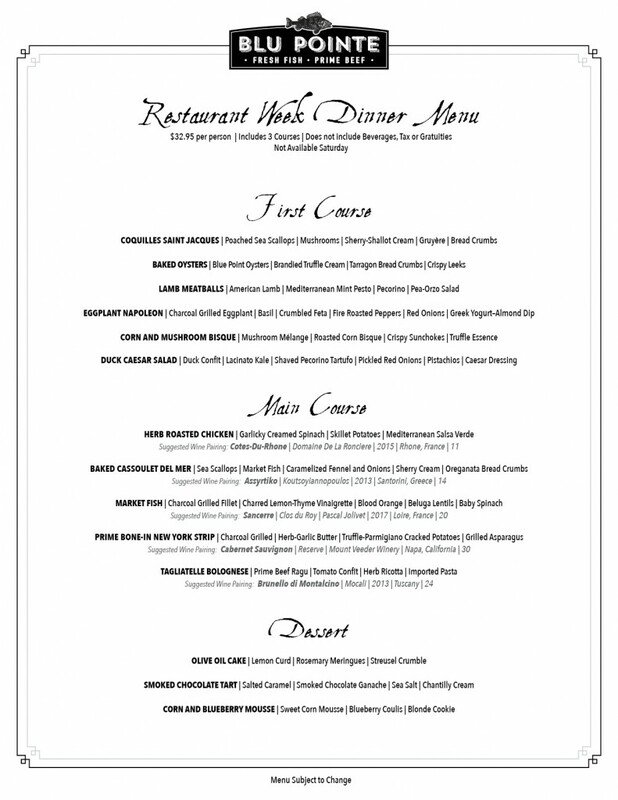 We are excited to participate in Hudson Valley Restaurant Week! 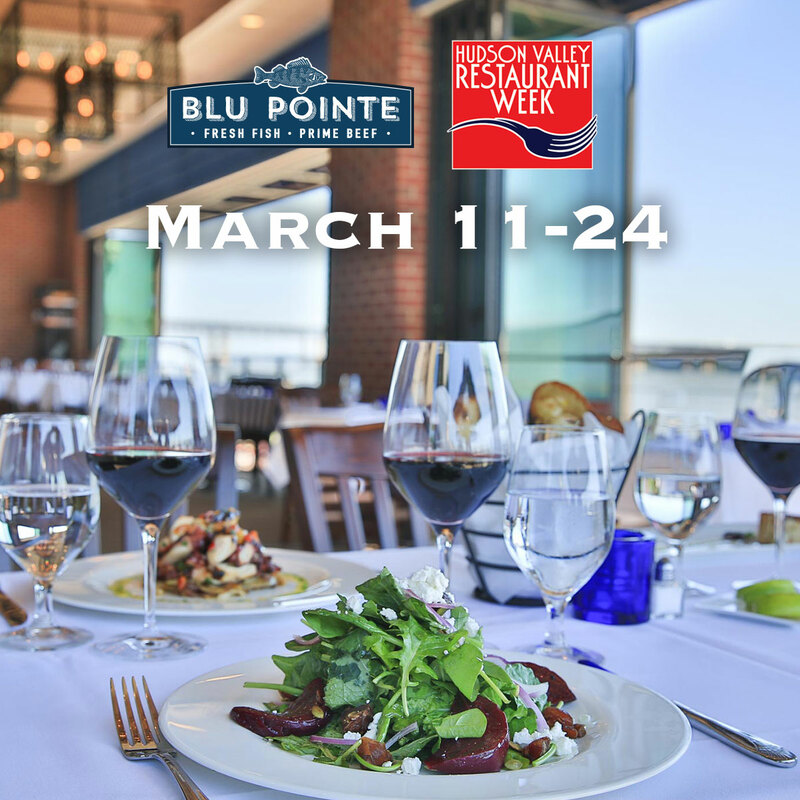 We are happy to be a part of over 200 restaurants in the mid- and lower-Hudson Valley offering special three-course lunch and dinner menus. We are proud of our farm-to-table style menu and invite you to make your reservations by calling 845.568.0100 or click here to make them online. $32.95 per person | Includes 3 Courses | Does not include Beverages, Tax or Gratuities. 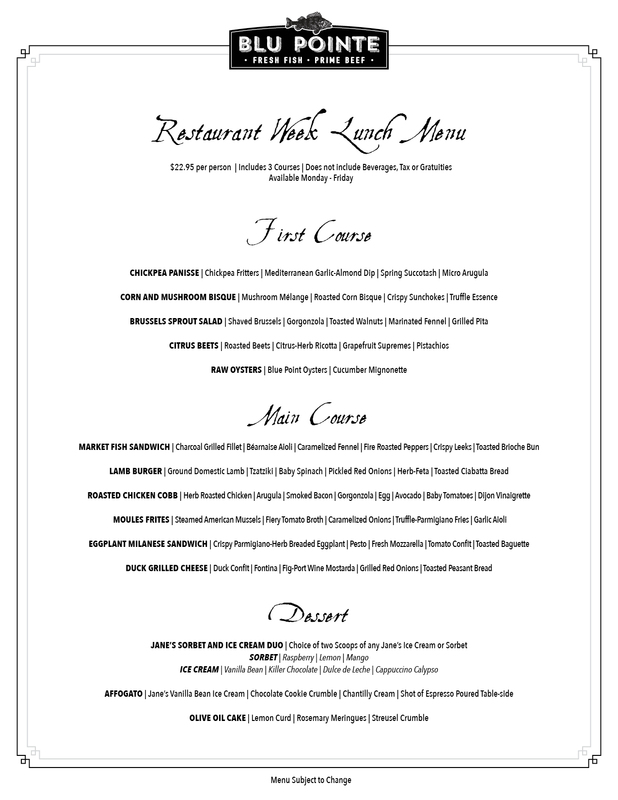 $22.95 per person | Includes 3 Courses | Does not include Beverages, Tax or Gratuities.